On May 4th a DC group, the Washington Legal Foundation, attacked trial lawyers, saying that “one industry—Litigation, Inc.”—is parasitic and in pursuit of riches that “restrains the U.S. economic recovery.” Morton Mintz thinks the press should know a little more about the group behind the ad, especially its ties to the tobacco industry. The Washington Legal Foundation, a self-described "advocate for freedom and justice," published one of its occasional quarter-page ads in the New York Times the other day. The headline: "Bull Market for Plaintiffs’ Lawyers." "At least one industry—Litigation, Inc.—is expanding at a fast pace," the group's chairman, Daniel J. Popeo, declared in the May 4 op-ed ad. He characterized this newly-invented industry as a "parasitic," "unregulated," "multi-billion-dollar" business in "pursuit of riches [that] restrains U.S. economic recovery." The ad appeared under a logo, "IN ALL FAIRNESS". But fairness to those who read Popeo's rant requires some background. I have in mind the long-standing ties that he somehow overlooked between WLF and the tobacco industry. Smoking kills about 400,000 Americans annually. The World Health Organization warned last year that 1 billion people worldwide could die of tobacco-related causes this century unless "urgent action" is taken. Designed ads and promotions to lure vulnerable children and adolescents into becoming smokers, thus addicting and dooming millions of them to premature death. For example, youngsters saw glamorous movie stars smoking; what they did not see was industry product-placement money changing hands in Hollywood to make this happen. Spent billions of dollars on multi-media ads proclaiming the pleasures of smoking but never mentioning the hazards—not even hazards reported to them by their own scientists. Here's a standard definition of criminal negligence: "acting without reasonable caution and putting another person at risk of injury or death (or failing to do something with the same consequences.)" The 32-year-old WLF and the tobacco industry have long been on the same wavelength regarding legal issues. When WLF attacks plaintiffs' lawyers as a class, it automatically targets those lawyers whose lawsuits have repeatedly brought to light devastating facts about the industry's conduct. In a July 1993 internal memo, Philip Morris executive Charles R. Wall wrote, "I view it [WLF] as a significant ally on many of the issues of interest to us. I think we should seriously consider increasing our contribution." A month after Wall's memo, the Tobacco Institute, now defunct, gave WLF $35,000 "to support research and advocacy." Advocacy of what, exactly, the Institute did not say. In 1996, the R.J. Reynolds Tobacco Company Foundation made an "unrestricted" $75,000 grant to WLF. Three years later, Reynolds executive vice president Tommy J. Payne sent a $25,000 check, saying in an accompanying letter to WLF president and executive director Constance Claffey Larche: "This grant is designated as support for your free enterprise programs, including the Civic Communications, Litigation and Legal Studies and Judicial Reform Programs." The Civics Communications program includes the op-ed ads in the New York Times. A $25,000 check followed in 2000 with a note from Payne saying "It is always a pleasure to support your organization." Many plaintiffs' lawyers are doubtless in "pursuit of riches," as the WLF says, but Popeo provided no credible evidence for his claim that their pursuit "restrains U.S. economic recovery." That aside, plaintiffs’ lawyers who have sued tobacco companies have taken huge risks, often losing at trial or seeing lower-court wins nullified by higher courts. In the Cipollone case, for example, a civil jury awarded the family $400,000. But in 1990 an appellate court reversed the verdict, and in 1992 the family dropped the suit altogether. 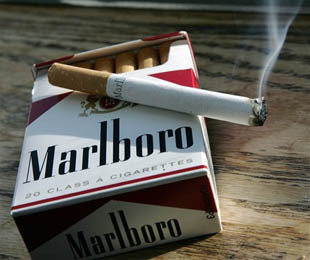 Just in 2008, Philip Morris International sold 850 billion cigarettes outside the United States. Its profit was $16.3 billion—40,750 times the award that the Cipollone family—and their lawyers—never saw. PMI was not pursuing riches? Perhaps WLF will buy another op-ed ad so Popeo can tell us what else it was pursuing. Justice, maybe? Plaintiffs' lawyers have not been alone in going after tobacco. State attorney generals have, too. And during the Clinton administration, the Justice Department filed a racketeering lawsuit against the industry. In 2006, in a 1,742-page opinion, U.S. District Judge Gladys Kessler found that for more than 50 years, nine cigarette manufacturers and two industry trade groups, the Council for Tobacco Research and the Tobacco Institute, had conspired to hide the adverse effects of smoking on health. The WLF ad makes no mention of tobacco. It is silent, too, about corporate lawyers who defend the industry and, more broadly, pharmaceutical and other companies that have committed crimes or engaged in grave misconduct. The silence invites an inference that, in stark contrast to those "parasitic" plaintiffs' lawyers, corporate defense lawyers are honorable professionals, gentlemen through and through. That's not how Kessler saw tobacco lawyers. "At every stage, lawyers played an absolutely central role in the creation and perpetuation of the Enterprise and the implementation of its fraudulent schemes," Kessler wrote. Both in-house counsel and outside law firms "devised" and "coordinated" strategy, directed scientists' research in favor of the industry, destroyed documents and "took shelter behind baseless assertions of attorney client privilege." It should be noted that WLF gets significant funding from right-wing foundations, including those in the names of Lynde & Harry Bradley, John M. Olin, and Sarah Scaife. And perhaps this should be noted, too: advocacy ads that bring desperately needed revenue to news organizations can pollute the well of public knowledge. Mintz reported on the tobacco industry for the Washington Post for almost a quarter-century. As Stan Glantz observes, the tobacco industry are like cockroaches: they spread disease and don't like to be seen in the light. One of the most powerful things we can do to reduce tobacco disease and death is to shine light on the industry. And that very much includes shining the light on industry front group and those who carry water for this industry. Showing how it works.  You shined a great light.